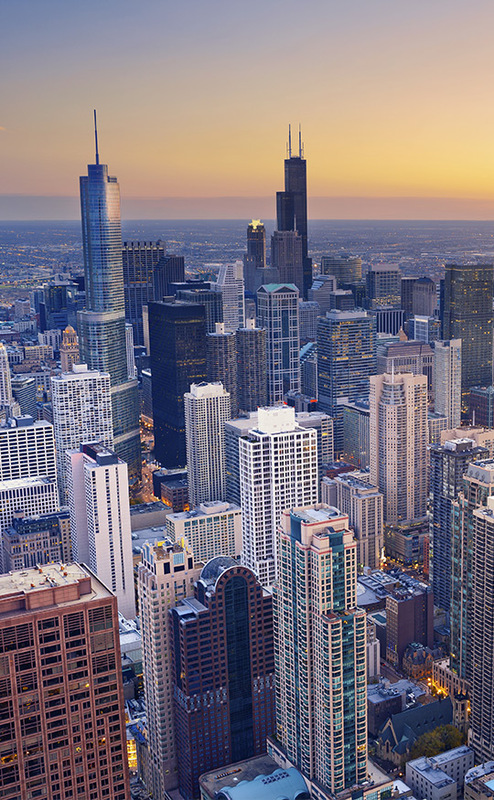 The Butler Group is a full-service commercial real estate firm serving clients in our own backyard — Northern Illinois and all of the Chicago area. Because we live, work and do business in the same area, we have a personal stake in its prosperity. We’re proud of the contributions we’ve made to the success of area businesses and to the region as a whole through our real estate transactions. At The Butler Group, we take a personal approach to business. Our client-focused strategy means collaborating closely with you to gain a thorough understanding of your business and personal goals — so we can serve you better. You’re making a big investment in our community, and we want to offer you professional real estate services with the personal attention you deserve. Let us put our knowledge, personal touch and decades of experience to work for you! "Ninety percent of all millionaires become so through owning real estate."